Now in my ninth year teaching in New Orleans, it’s about time we parodied a New Orleans rapper. 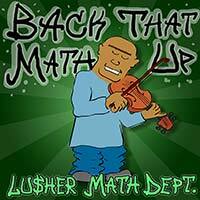 I thought of spinning Juvenile’s “Back That Azz Up” into “Back That Math Up” well over a year ago, but it took a while to make it happen. Initially the rhyme scheme seemed like it would be easy to mimic, but the writing of the lyrics turned out to be a very slow process. After I finally finished my verse, my co-writers agreed that this song was harder to parody than we thought it would be. 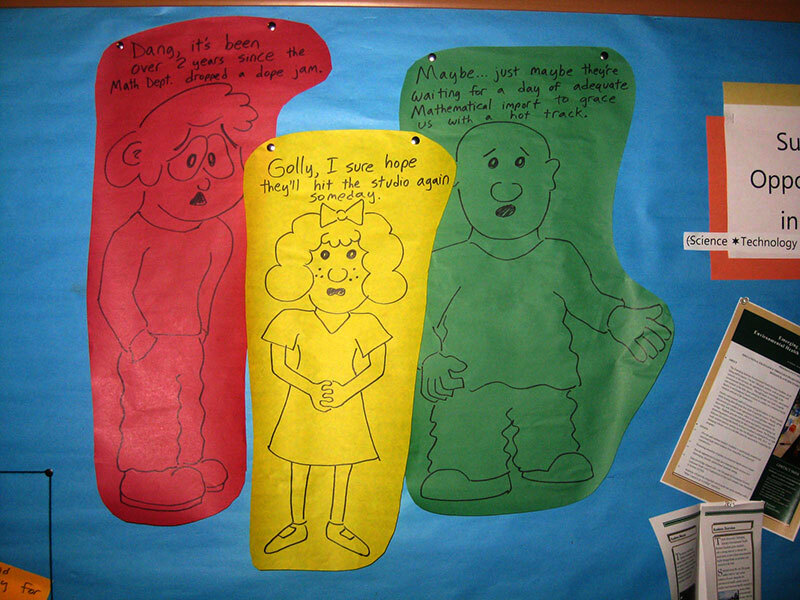 Furthermore, last year I was in the midst of creating well over 100 instructional math video lessons for my classes. The thought of spending any more time in front of a computer was entirely unappealing. This year I regained the motivation to dive into another project. 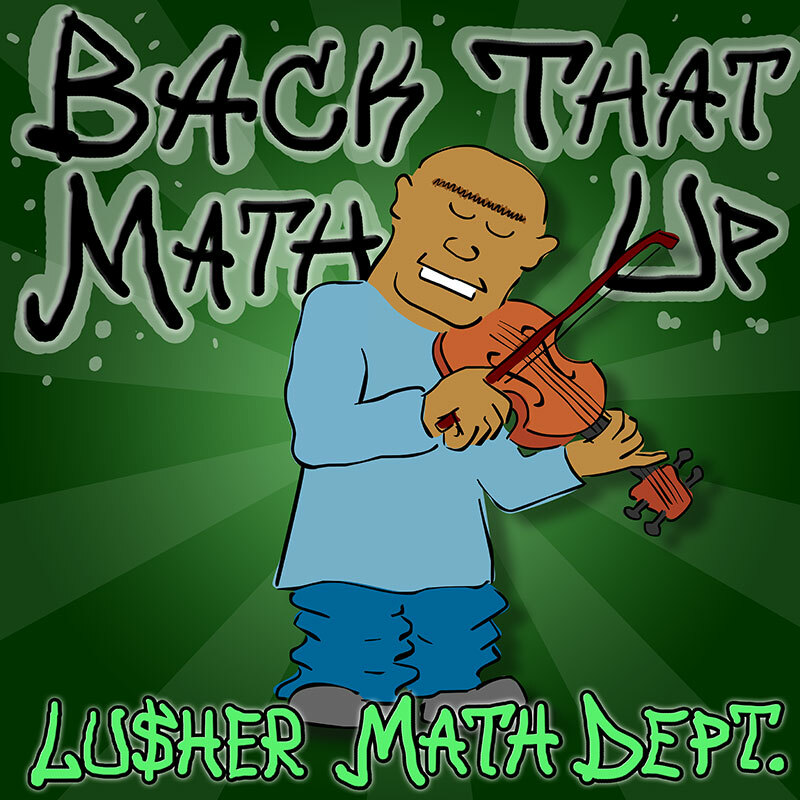 Unlike the four previous Lusher Math Department songs and videos, the creation of this one did not get crammed into a Thanksgiving week break in order to hype the American Mathematics Competition in February. Allowing it to draw out a little longer without any particular looming deadline made it a more enjoyable experience in the end. Even though I think we’ve written better lyrics in the past, I ended up being very pleased with the recording, audio editing, and animation. I owe big thanks for the contributions of students Christian (writing, rapping) and Luca (refining my crude audio editing). Click image to play YouTube video of "Back That Azz Up" by Juvenile, feat. Mannie Fresh and Lil Wayne. Alternately, here is a "clean" YouTube version without so much potty mouth.